SIX-YEAR-OLD Leo Wilshire is on a fundraising mission and has his heart set on using the money people have donated to help impoverished families overseas. "I'm fundraising because I'm getting a well for Africa and new equipment for my school,” Leo told the NewsMail. 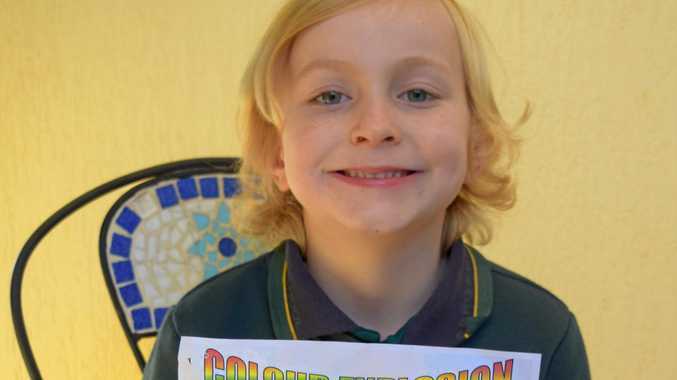 The first grader is one of 446 Bargara State School students who were invited to participate in the fundraiser. Leo said it wasn't right that he got to drink clean water while others did not, which is why he chose to take part. "They drink dirty water,” he said. Since receiving his donation book, Leo has climbed the leaderboard, soaring above almost all his classmates. "He has raised the most cash in hand,” mum Shay Atkins said. Leo has been doorknocking to raise money on weekends. So far, he has raised $204. "Not one person has said no to him,” his mum said. Leo said he was trying to fill his entire donation book and that it was good to help other people. Principal Chris Norris said the students participating were getting sponsors through the upcoming Colour Explosion fun run. The money raised will go towards buying the coloured chalk, fun run prizes, school sporting and shade equipment and a well for clean water overseas. 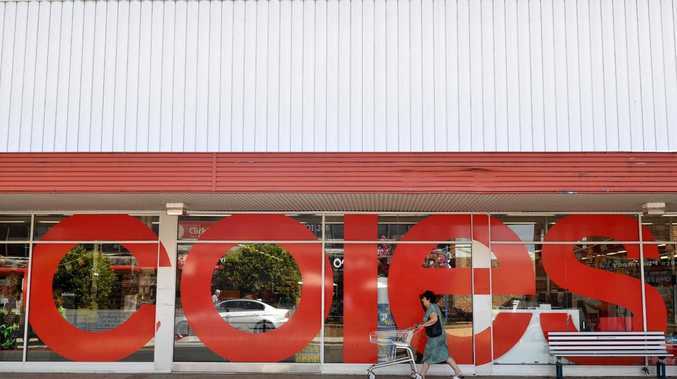 "It's something we are looking to do on a continual basis,” Mr Norris said. To help Leo and the Bargara State School fundraise, go to https://bit.ly/2M76Wso.